There can only be one official world premier, and ours will be on Saturday at the Central Florida Film Festival. I am very proud that we have been selected to be a part of the festival, and Grandmaster Pui Chan has been showing his enthusiasm as well. So what does the world premier mean? Simply, it means it is the first official public screening of the film. For me, it is a great feeling of accomplishment, as getting into these festivals have been no easy task. I am very excited that our world premier happens to be in Orlando, where we have unlimited support. This has been record pre-sales for the festival, and I believe everyone is coming to watch our film! Over the next couple of days, I am trying to get the word out to local press, finalize preparations for the Q&A, checking off my lists (Business cards, camera, notes, buy shoes, etc. ), and prepare our demo team for the lion dance show. Overall, I hope to enjoy the event and look forward to feedback on the film. Please feel free to share your thoughts with us here or on our facebook site for the movie. I will also do my best to keep everyone updated via twitter! I’m excited about our premier and hope all of you are too! See you at the movies! Grandmaster Pui Chan’s journey is fascinating and needed to be shared. Over the years people would ask about his life and when they heard a fraction of it, they would say to me, “You should write a book.” I am no writer. Although I am no expert filmmaker, I always knew this would be the media outlet best suited for me. Kung fu is such a visual art so making a documentary was definitely the best option. Better to watch him do kung fu than read about it right? In the end, the reason I made the film is simple. I wanted to share my father’s story with the world because it is inspiring. Grandmaster Pui Chanhas a unique way of motivating those around him, and since not everyone is lucky enough to live in Orlando at the Temple, (ahem Sifu Tu 😉 then the best way to share his spirit is with this documentary. Like martial arts, there is a deeper meaning to the film. I hope in this modern and sometimes cynical world, focusing on tradition and positivity is welcomed. I hope everyone enjoys the film, is inspired by the film, and leaves the theater with good energy and a positive spirit! 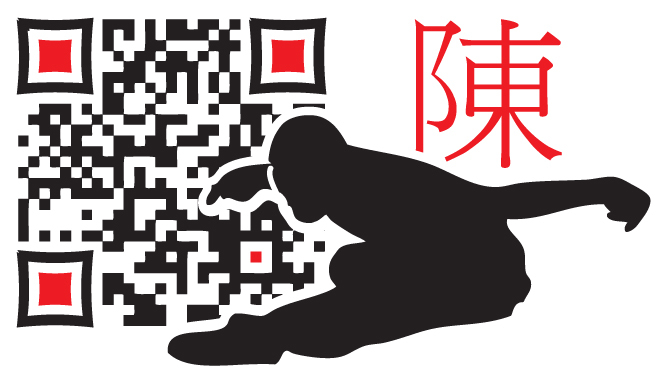 Try our new QR code! It’s been fantastic to watch athletes at such a high level of expertise. I have such a deep respect and regard for the sacrifice, hard work, and dedication it takes to be at an Olympic level. Although we train hard at the temple, I cannot imagine the rigorous schedule these athletes have to keep up with. They truly all deserve GOLD just for achieving that level of expertise. My husband Oscar is a reader. He loves to read! He reads books on health, fitness, and anything intellectually stimulating. Many modern books, such as Outliers, summing up, states it takes 10,000 hours of work to achieve mastery. Interestingly enough, our kung fu history tells us that the GIM, or double edge sword, is one of the most difficult weapons to ‘master’. In our Wah Lum handbook it states that the gim takes 10,000 days to master. Interesting how the same 10,000 number is mentioned as the recent modern studies. It does not mean that your learning is finished; rather, it is a new beginning. The best thing about Oscar reading so often, is that he is always sharing interesting information with me. I recently tweeted one related to the Olympics. 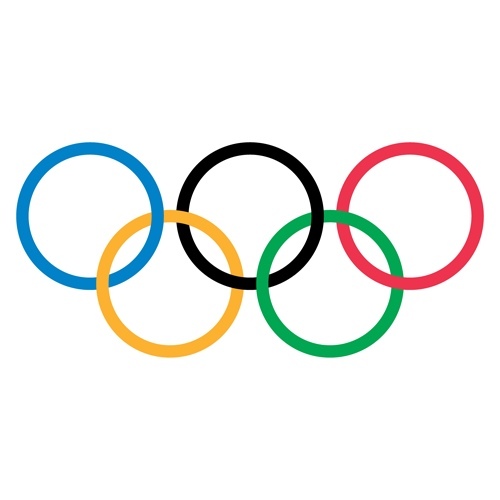 “The difference between an Olympic level athlete and an average athlete, is that the Olympic level athlete understands the importance of practicing just the basics.” I’m guessing maybe 10,000 hours of basics! Kung fu practitioners who want to improve need to take this lesson to heart. Basics is the most important thing…and if you want to be really good, start your 10,000 countdown NOW!